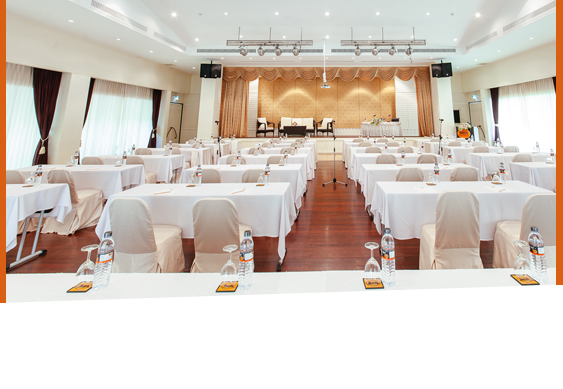 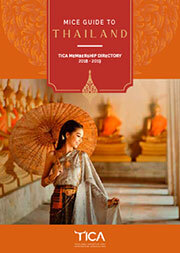 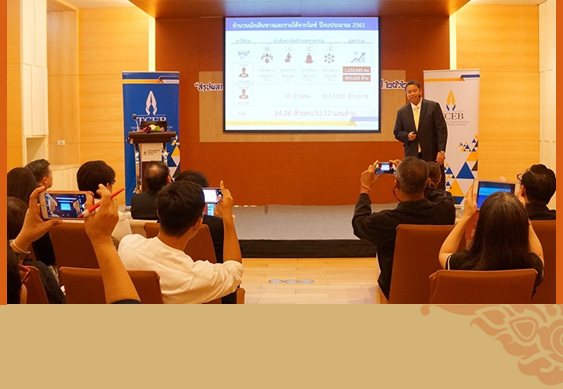 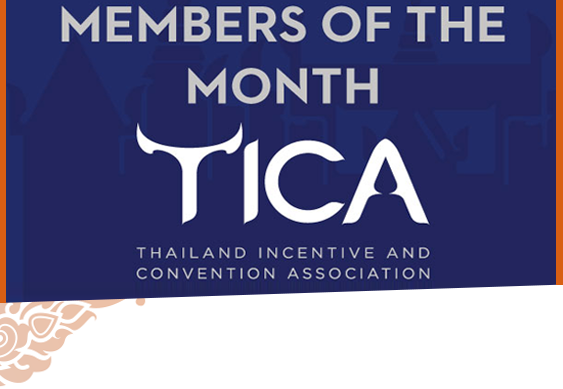 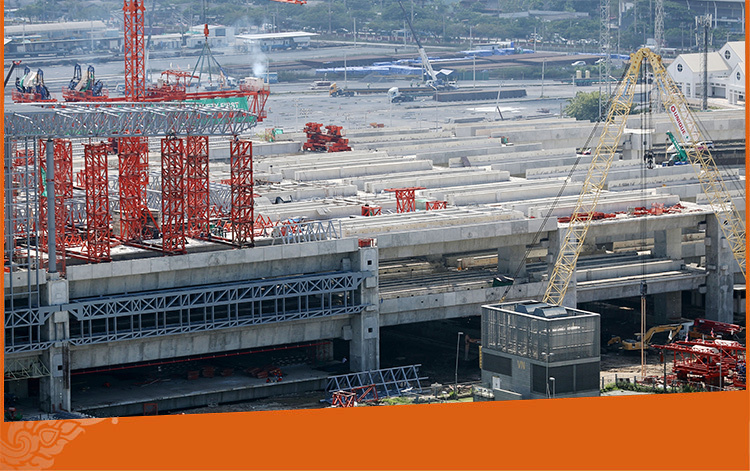 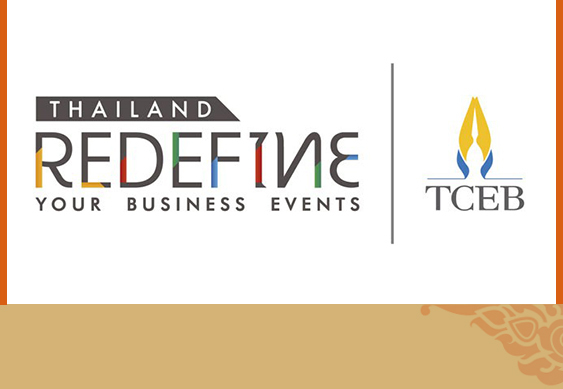 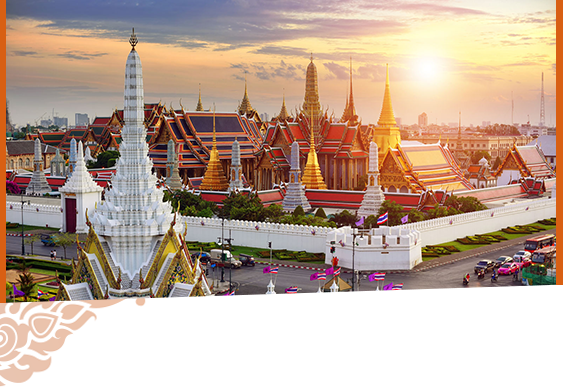 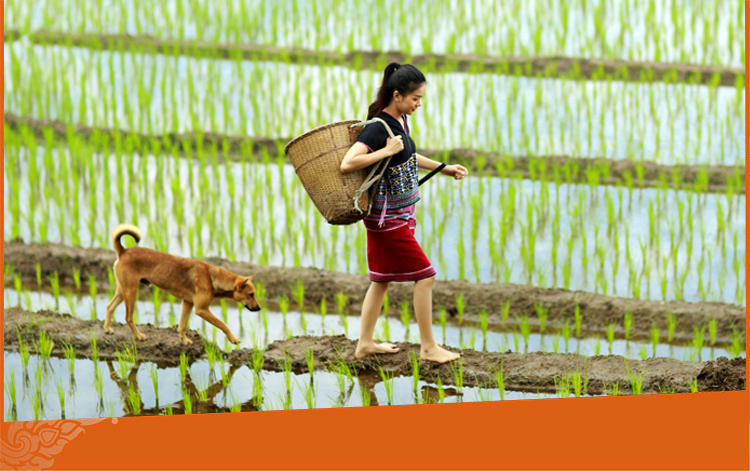 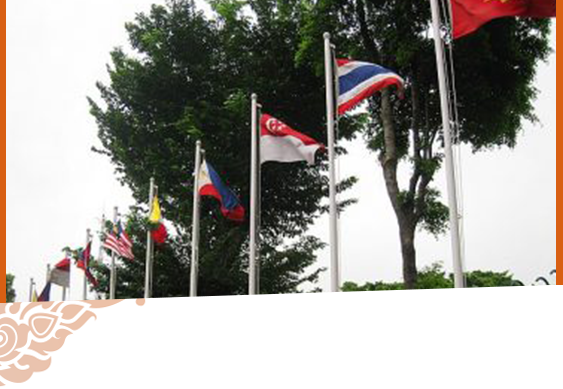 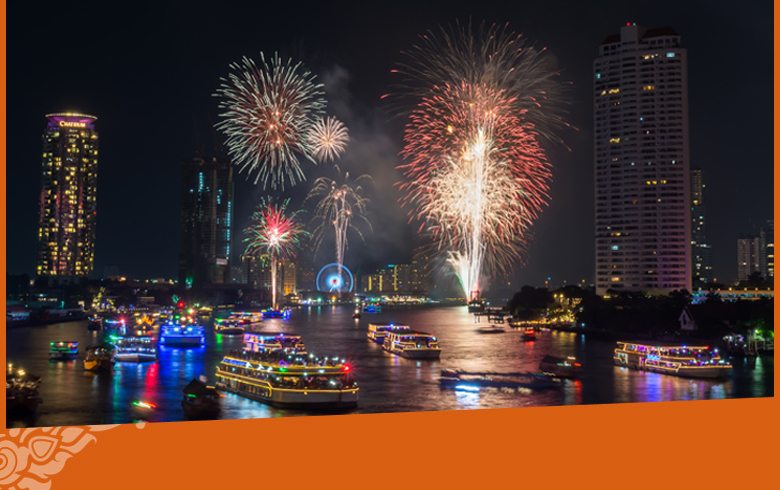 TCEB has launched new campaign Thailand: REDEFINE Your Business Events to transform the organisation’s role. 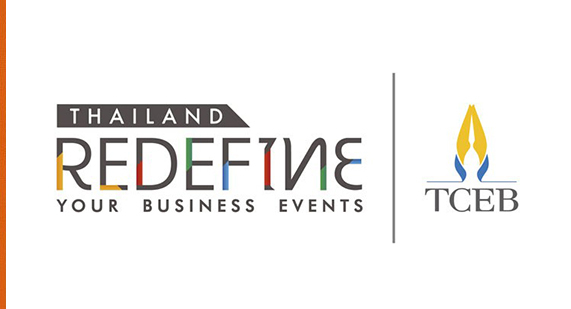 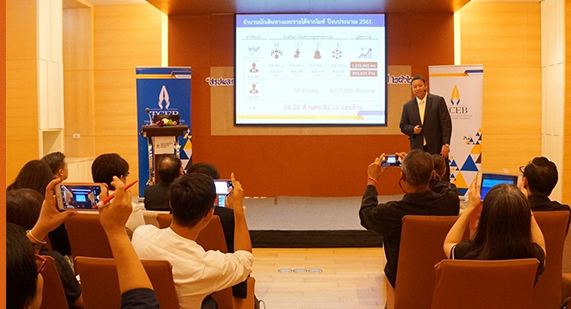 Thailand's events business generates revenue of more than THB200 billion. 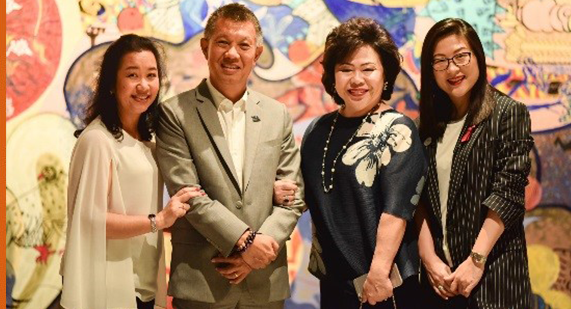 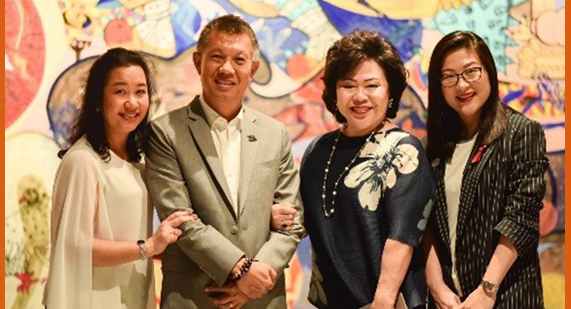 While Thailand has been among the grouping’s biggest champions historically, it will have a lot on its plate when it takes the helm next year. 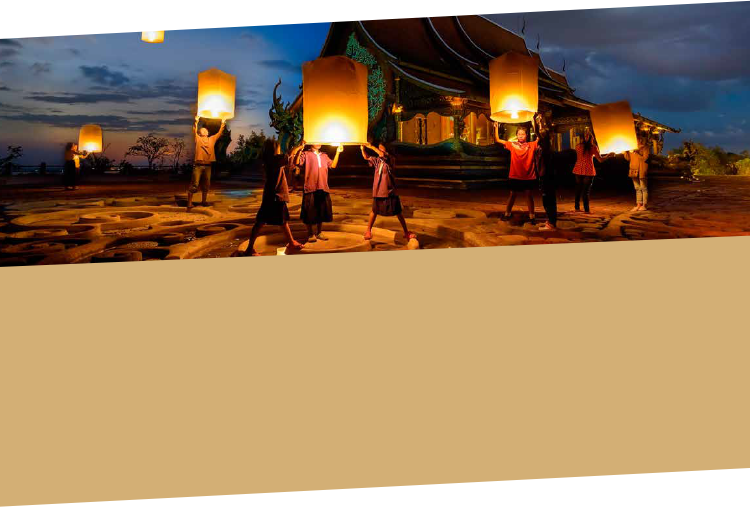 The Ministry of Tourism and Sports has initiated a number of measures to better balance, manage, and distribute visitor numbers and preserve the quality of tourism destinations.